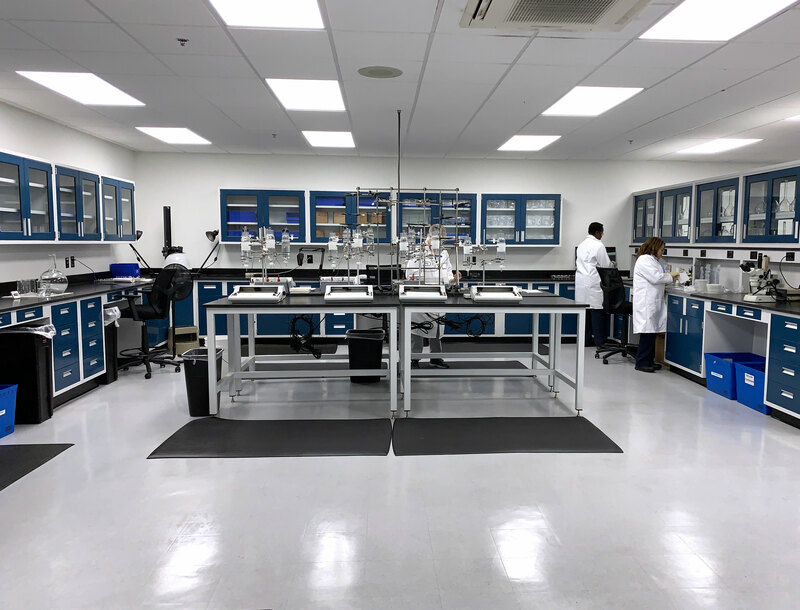 DORAVILLE, Ga., March 6, 2019 (Newswire.com) - ​Purafil, the leader in gas phase filtration, announced today the completion of its recent lab overhaul to increase functionality and expand testing capabilities. “Today is an exciting day for Purafil for a number of reasons, but none more so than the expansion of our R&D lab. We will now be able to offer comprehensive and developmental testing services as well as media analysis services. We also have rapid prototyping of new media capabilities,” explained Bill England, Purafil’s R&D Manager. By expanding services, Purafil can now run more tests to innovate new products faster and offer customers more timely and accurate media analyses. Currently, Purafil generates over 20,000 analyses per year. It hopes the new lab will increase analysis capabilities on media for gas and odor removal and adsorption. Purafil doubled the size of the lab, upgraded its upgraded equipment and hired leading experts in air purification. This will allow Purafil to increase product innovation to solve the problems their customers face. “We have an ongoing commitment to our customers and to our team, who have made our growth and success possible over the past 50 years. The lab expansion will allow us to continue growing and enable us to fulfill our promise of making the world safer, healthier and more productive,” said England. The lab will also earn its ISO 17025-2017 certification this year. Purafil, the leader in gas phase filtration, has been making the world safer, healthier and more productive since 1969. Its 50 years of experience fuels a passion to continually improve air quality by removing harmful and unpleasant contaminants from the air. Purafil protects thousands of people, processes and environments every day. Learn more about Purafil at https://www.purafil.com.